Stay tuned: We’ll be adding in more dining information shortly. 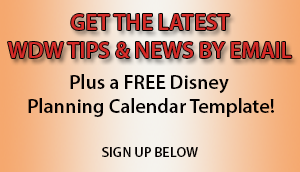 What Makes Disney World Dining So Special? Disney Dining Reservations – Everything You Need to Know! Can You Bring Your Own Food To a Disney World Park or Restaurant?